19th January – 1st February 2017, Unigulf Team: Mr. Kishore Deotarase our General Manager-Sales and Mr. George Rodrigues our Technical/Marketing Manager, along with DCL Auditors visited Bostik Limited located in United Kingdom. They conducted supplier audit as per ISO 9001:2008 Quality Management System Standard.Samples were also taken for DCL Laboratory Testing. 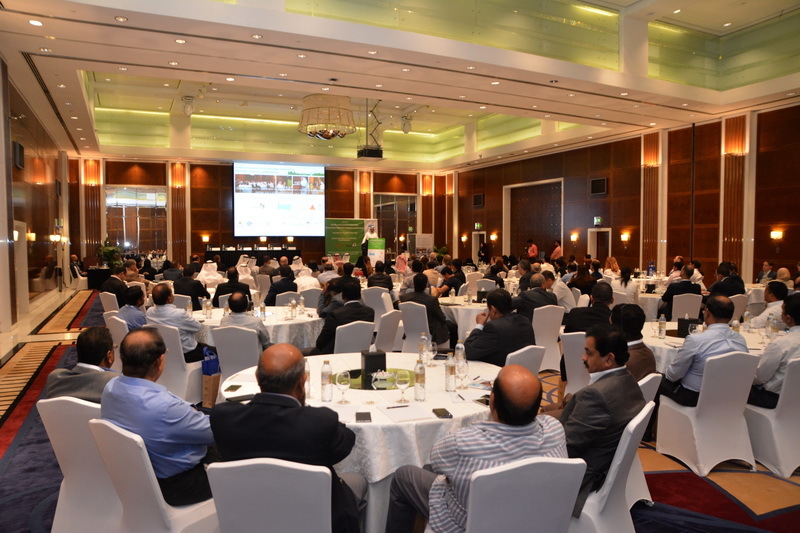 4th - 15th December 2016, 4th Annual Quality Assurance for Sustainable Construction Materials Conference was organized by Dubai Central Laboratory-Dubai Municipality at Jumeirah Emirates Towers Hotel, Dubai. The focus of this conference was the role of quality building materials that achieve higher standards of sustainability and safety of builldings and infrastructure. 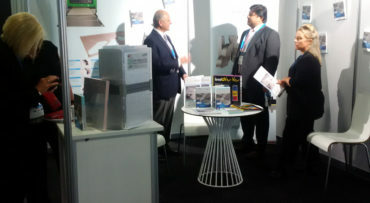 Unigulf Team Mr. Shriram Date, Mr. George and Ms. Roseann attended the Conference. On the 1st day, Expert lecturers from GCC, USA, and Europe spoke at this event. Topics discussed were as follows: Session I: The role of the research and laborities in improving quality of products. Sesson II: Fire performance of cladding and thermal insulation Products Session III: On-Site applications and inspections of Sustainable Construction Materials. 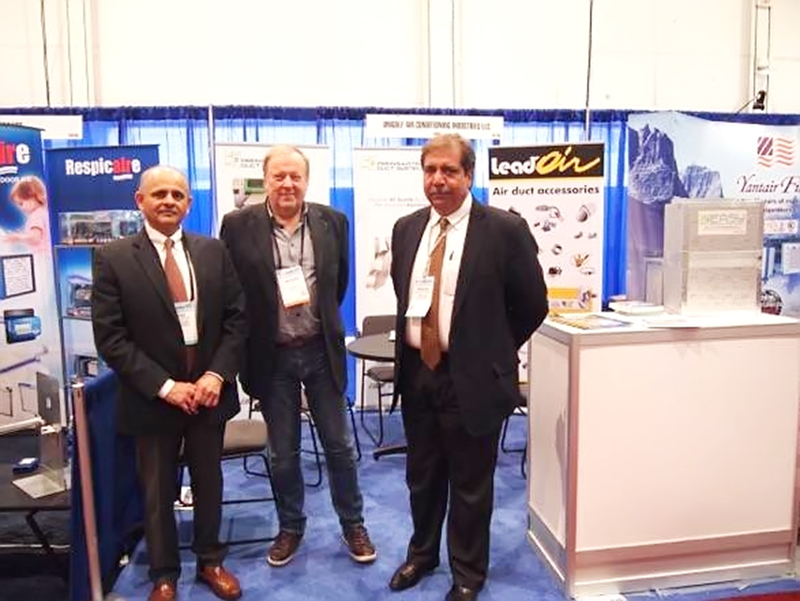 ASHRAE 2017 (American Society of Heating, Refrigerating and Air Conditioning Engineers) is an International Airconditioning, Heating, Refrigeration Exposition. 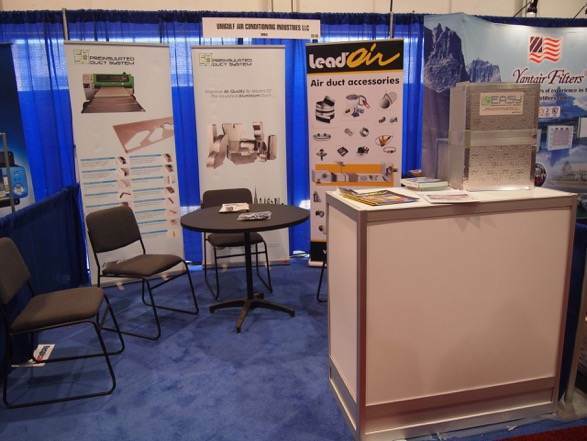 This 3 day event was held in Las Vegas Convention Center. 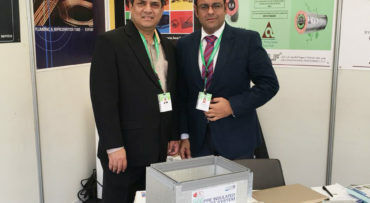 Our Managing Director Mr. Prakash Chablani and Our Export Manager Mr. Riaz Rawjee attended the exposition and showcased EASY Preinsulated Panel. No comments by Unigulf yet.